Autumn is one of the most breathtaking seasons of the year, the transition from summer coolness to sumptuous cosiness being heralded by the warming glow of golden leaves. To experience this time of year in all its glory, there are certain destinations that are simply unforgettable. The bustle of New York City is well and truly left behind in this magical mountainous retreat. 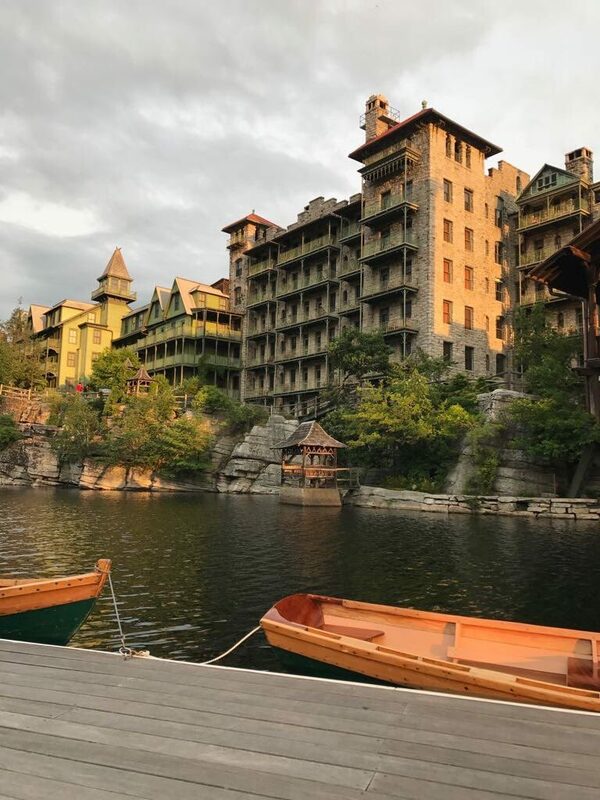 Offering the epitome of the traditional rustic American autumn, expect 40,000 acres of fiery woodland, crackling log fires and locally sourced, seasonal fare (www.mohonk.com). Where nature and luxury collide in the most exquisite fashion, this New England hotel offers the finest homegrown ingredients, lovingly prepared by its expert chefs. Expect old world grandeur, nestled in 58 acres of charmingly landscaped gardens and woodland (www.gracehotels.com/mayflower). 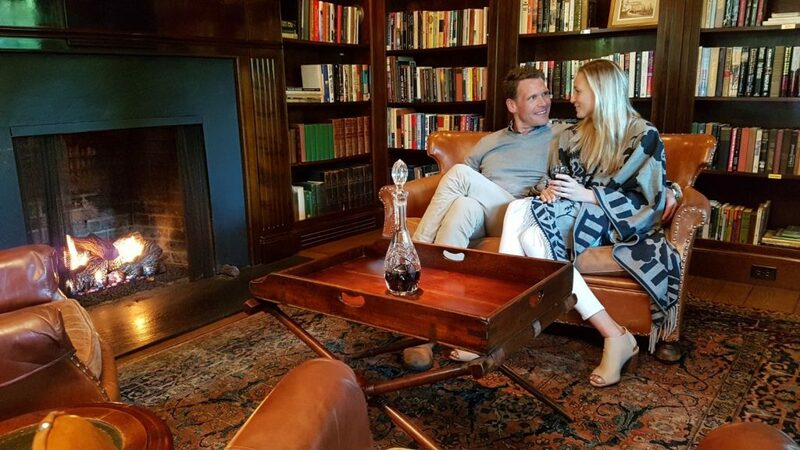 Nothing says autumn like the quintessential Scottish country estate, where drams of whiskey, country pursuits and fireside relaxation are almost mandatory. 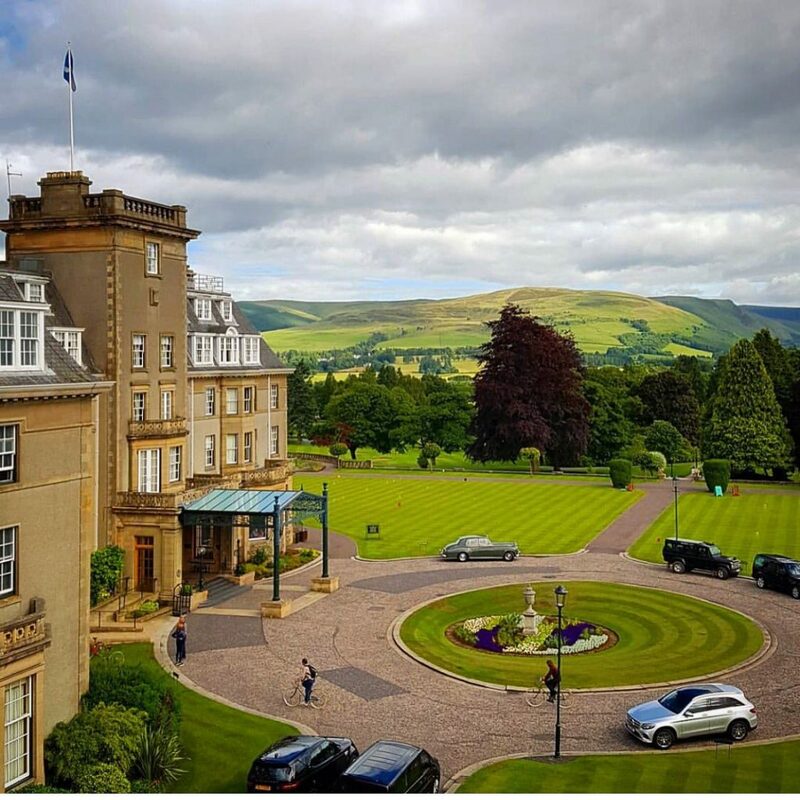 Whether a day of golf or unwinding in the spa is your idea of luxury, Gleneagles is just the place for an idyllic autumn escape (www.gleneagles.com). The chicest way to appreciate the changing of the season can be found in the City of Love. 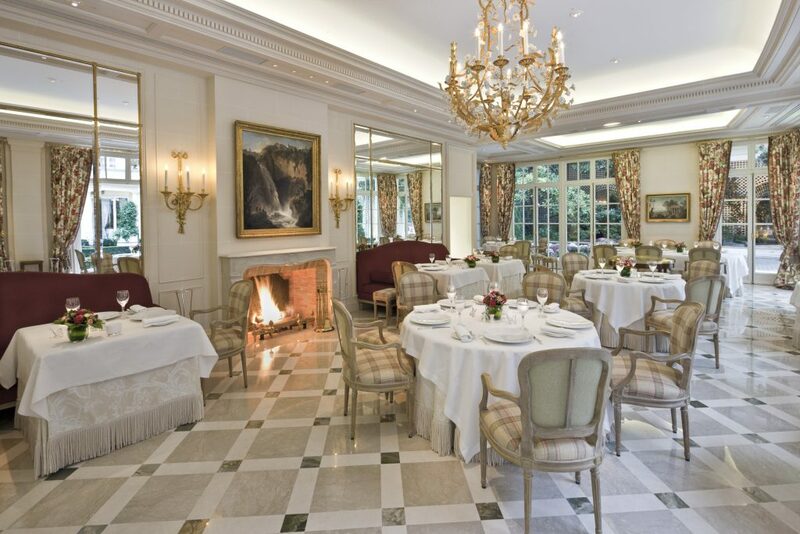 Experience historic opulence and unrivalled gastronomic splendour at Le Bristol, Paris. Where better to shelter from that chill in the air than in your very own Parisian suite (www.oetkercollection.com/destinations/le-bristol-paris)?